The lodge/Cabin look is one of my favorites. And with the winter months coming, using flannels, plaids and wools just seems natural. The dollhouse miniature bedding is made for a dollhouse bed and can actually fit a twin or double, queen size bed. 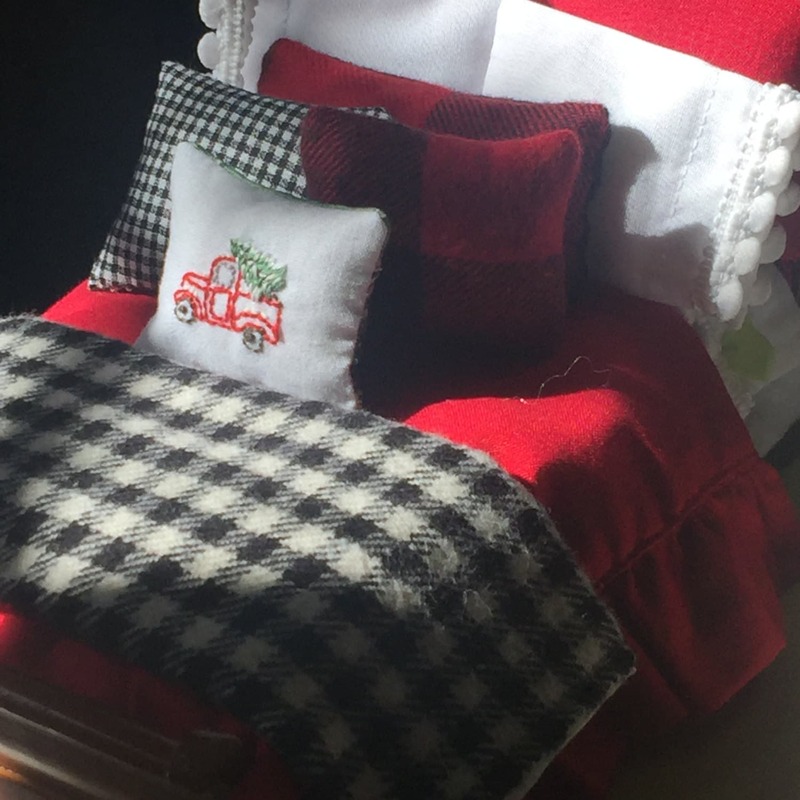 The comforter, blanket, throws...are all designed to be made a little longer so they can fold back for a layered look, or be draped across the bed. This pattern gives simple guidelines for making the dollhouse bedding. 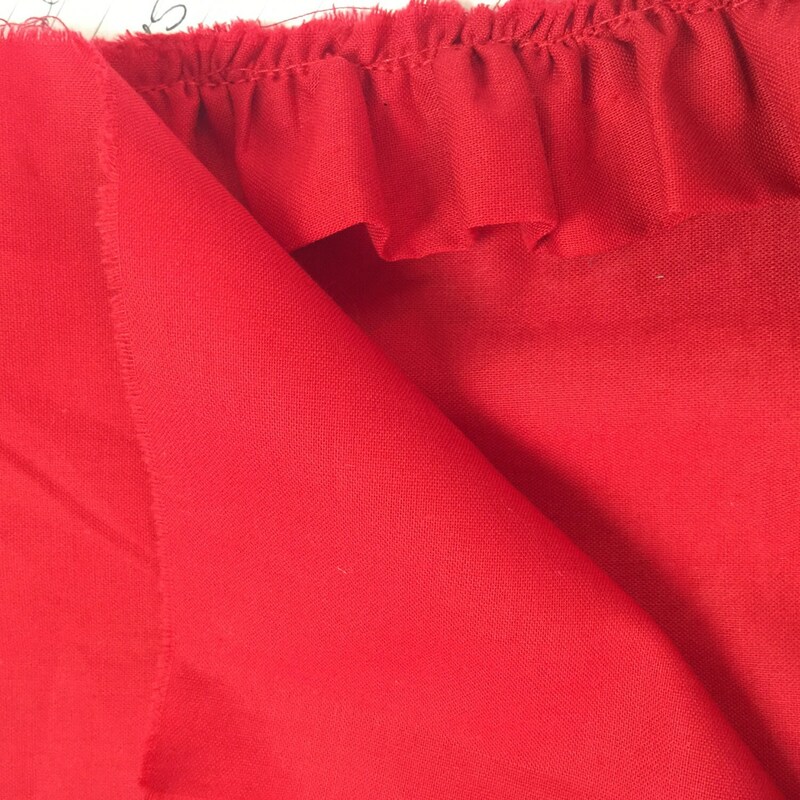 If you are able to sew a straight line you will be able to sew this simple pattern. I have a philosophy when it comes to sewing and patterns. Easiest is the best! Use an easy pattern and really pretty fabric and the end result will be WONDERFUL! embroidery pattern and directions for embroidering the design and making the pillow. 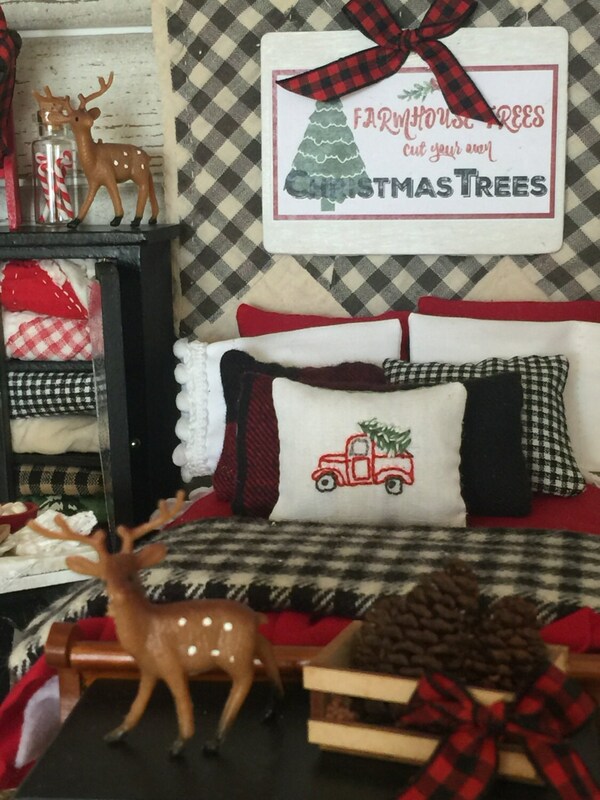 One thing that makes this bedding work is the use of flannels and plaids. I always think when using plaids or flannels that the comforter (the base look of the bedding) should be a solid. And that the accent pillows, shams and throws should have designs on them whether plaids or prints. Other color schemes can be used with this pattern. You are NOT receiving any doll bedding or supplies other than this PDF downloadable pattern. Nothing will be shipped to you. Although I haven't made this yet, it is on the list of projects to do soon. This is just so precious! Now for a trip to the fabric store to find the check fabric for that wonderful blanket at the foot of the bed! I love this pattern! I look forward to making it! Excellent and thorough pattern. 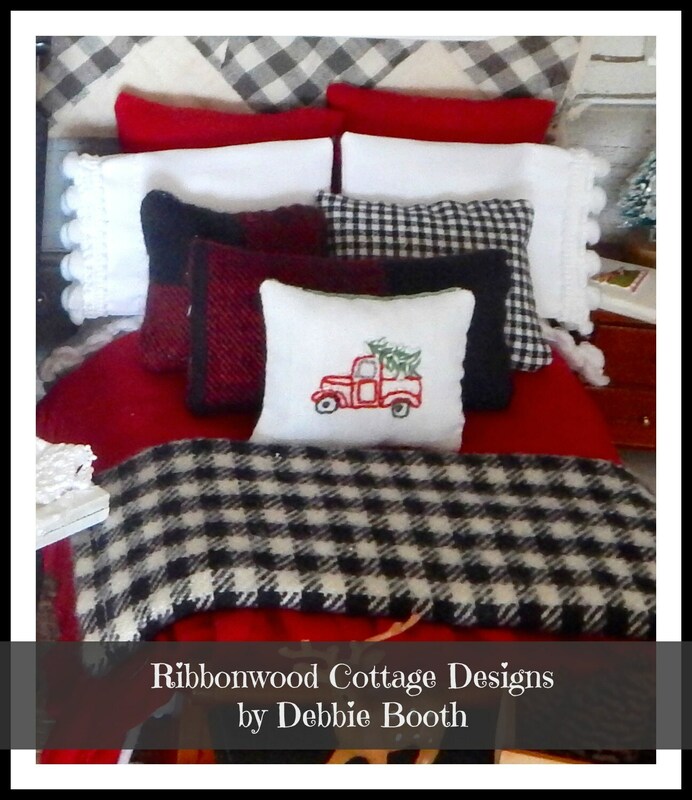 Ribbonwood Cottage is one of my favorite shops! Top notch seller!